Your donations to the Regional Parks Foundation are an investment in youth! Youth Development is a top priority for the Foundation and each year more than 10,000 underserved children and youth are given the opportunity to attend camp, explore parks, and participate in environmental education programs.  The Foundation also funds vital youth employment programs where more than 5,000 young people learn about East Bay Regional Park District employment opportunities through job fairs. These youth participate in mock interviews, review their resumes, learn how to become eligible for employment and over 400 youth are hired through as seasonal employees each year! 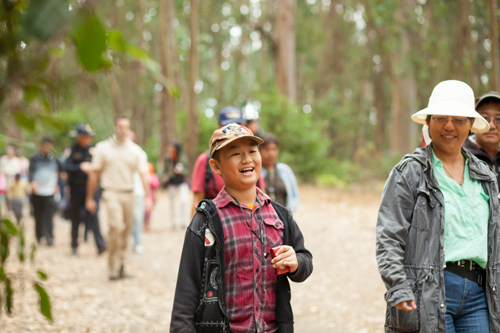 The Foundation's flagship "Campership" program offers a one-of-a-kind experience in the Regional Parks for underserved youth who otherwise would not be able to attend camp during the summer or participate in outdoor environmental education during the academic school year. Each year, your gifts to the Regional Parks Foundation supports hundreds of low-income, at-risk and disabled youth to attend week-long camps to learn more about their environment, make new friends, and study the wildlife that lives in the Regional Parks. One such program - Park'n It Day Camp - offers five separate weeks of fun in the sun that kids can choose from, and features Regional Park explorations, swimming, fishing, hiking, arts, crafts and games. Scholarships provided by the Regional Parks Foundation, also known as "Camperships," ensure that disadvantaged youth are given equal opportunities. Funding also supports swimming lessons and an Open Water Junior Lifeguard Program, where kids ages 9 to 15 can learn water safety/rescue skills, first aid, and CPR in a fun and challenging environment. 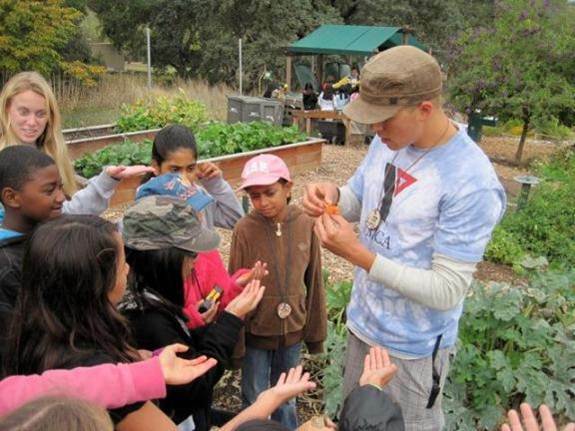 In addition to offering a variety of summer day camping options throughout the East Bay Regional Park District, the Foundation also supports classrooms of students in the 4th and 5th grades to embark on a week-long outdoor retreat at Camp Arroyo in Livermore, a state-of-the-art "green" facility where school-aged children come to learn about the environment and conservation while at the same time meeting their educational requirements set forth by the State of California. To donate to the Campership program online, please CLICK HERE. Donate now to support Youth Development programs such as Campership. Thank you for all of the awesome hikes, especially the three mile hike. Can you guys please thank the chefs for me, because their food was awesome. Thank you for making it the best 3 days of my life.